Sullivan is a great trail horse. He is 3 years old, very sweet, has a very calm temperment, and is relaxed and willing on the trail. He stands 15hh high. He has a limp on his right front ( from an injury as a foal) that will keep him from showing, but it does not affect his performance on the trail at all. He will back, sidepass, two track, pivot ( front and back) and load and trailer very well. He has a decent pedigree, with halter, performance and western pleasure in the mix. He has a nice long, smooth stride at the canter. 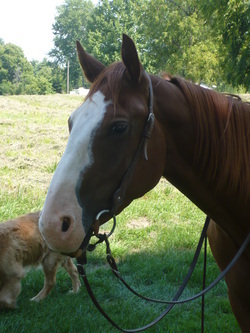 He is very well behaved, no bad habits, and gets along with other horses very well. He stands quietly to be saddled, bathed, or have his feet trimmed. He won't walk off with you when mounting! He has been ridden on the road, swam in a pond, and extensively trail ridden. He has been taken on a 5 day camping trip to Brown County, IN. He will go thru water, mud, up and down very steep hills very willingly. 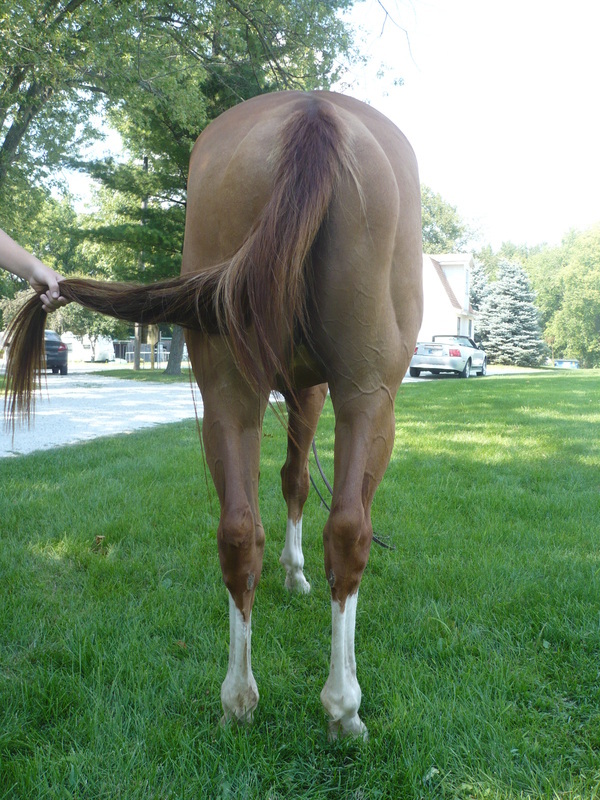 He is able to be registered with the APHA. He will be sold only to an experienced horse person who will be able to develop his calm personality into an amazing trail horse. 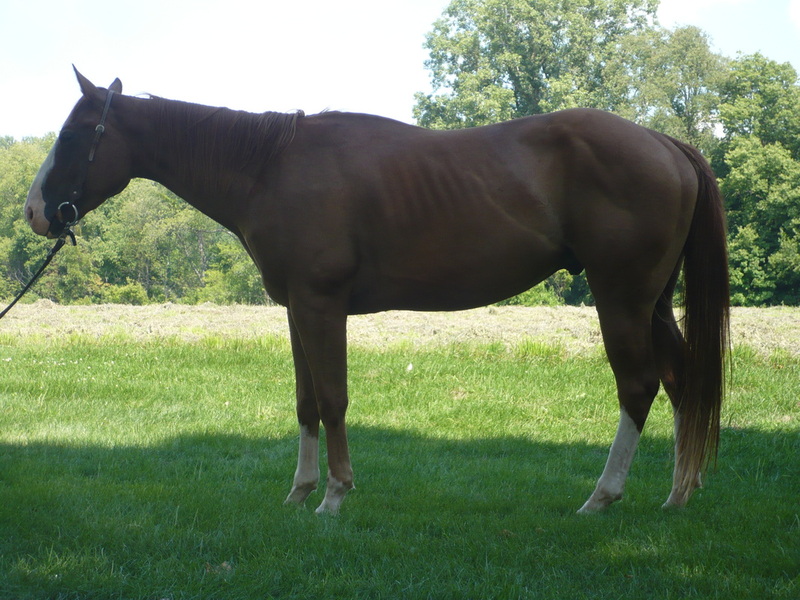 If you are looking for a young horse to turn into your next dependable trail partner, this is the horse! He is sensible, doesn't panic, he's a very willing and 'thinking' horse. Asking 1200.00. Please email for more info or pictures, or call, adult inquires only please. No text messages.